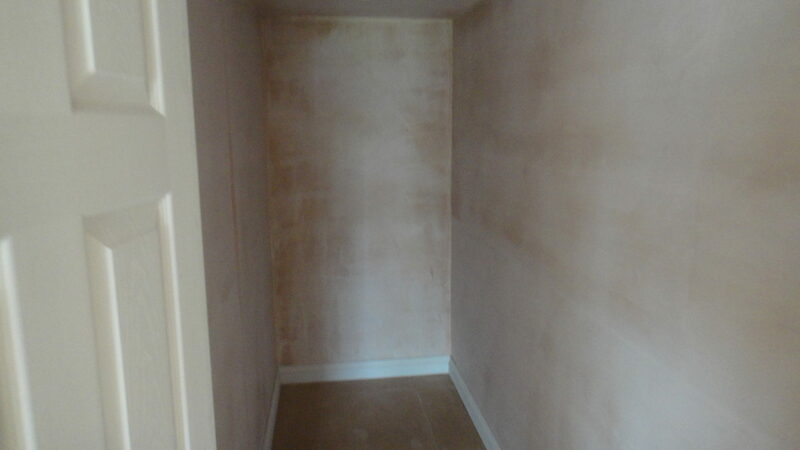 We have extensive experience installing plaster board and stud work for interior partition walls, and to create wall linings for extensions and loft conversions in residential properties. 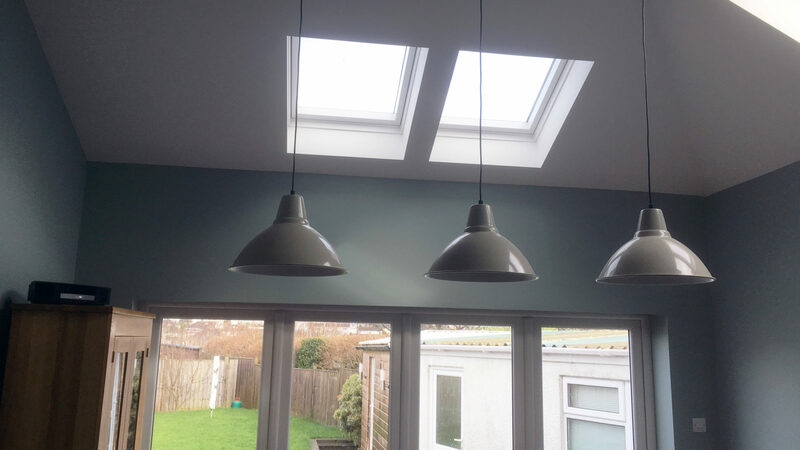 Traditionally, plaster board and stud work is used for non load bearing walls or to cover exterior wall surfaces in modern buildings, conservatories or extensions. Nowadays, it is used more frequently, as it provides a quicker, easier and a more cost effective solution in comparison to using brick and blocks. 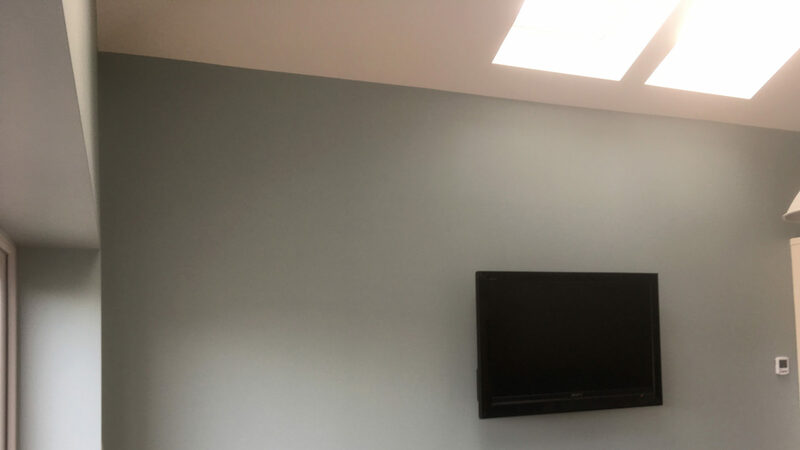 We are able to provide a comprehensive plaster board installation, including all aspects of stud work with a top coat of plaster skimmed over, to give a smooth finish to your walls, perfect for decorating onto.